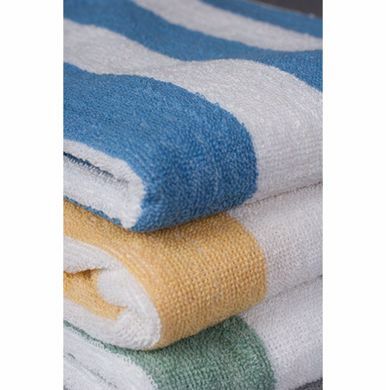 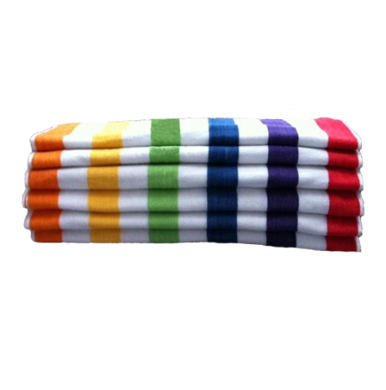 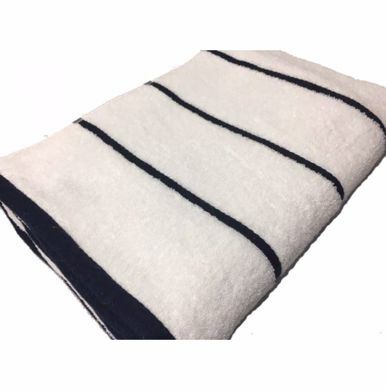 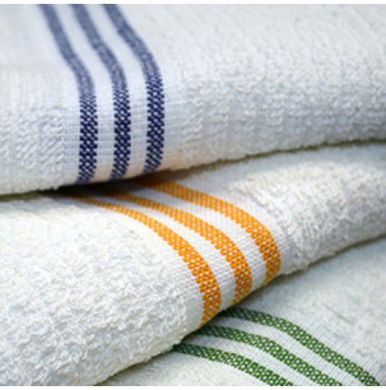 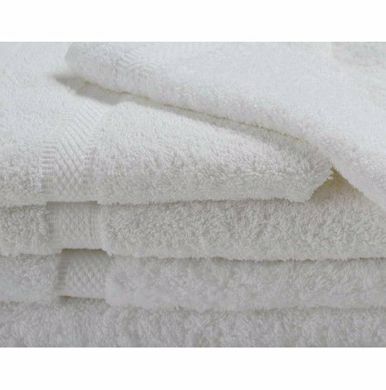 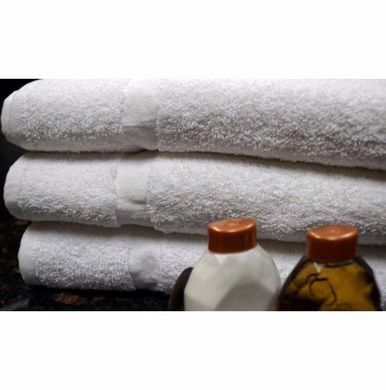 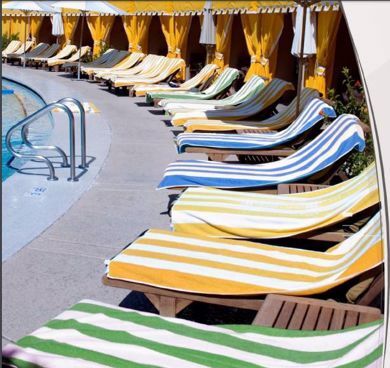 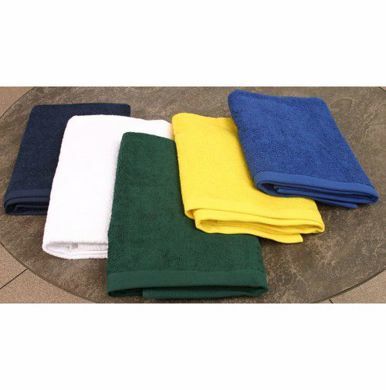 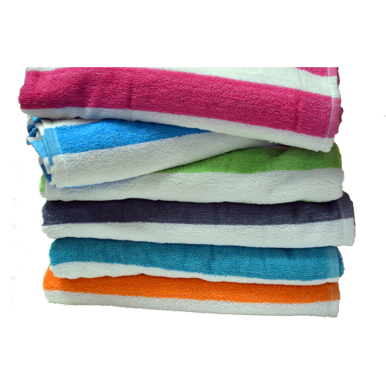 Hotel Pool Towels | Wholesale Lounge Cover Towels | HY Supplies Inc.
Get a Premium Quality White Pool Towels with Plain and Blue Stripe in a wide variety and Color Pool Towels in Economy and Oxford category with distinct sizes and Colors. 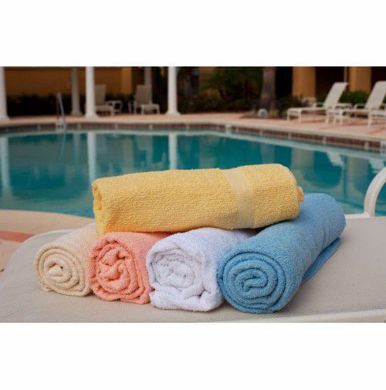 Terry Lounge Cover Towels in White and Beige- Vat Dyed at affordable cost with Case Pack of Dozen. 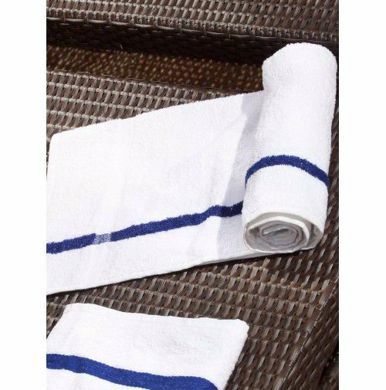 Ideal for Hotel, Motel, Restaurant, Resort etc..